Our first event for The Burford Project was a great success. 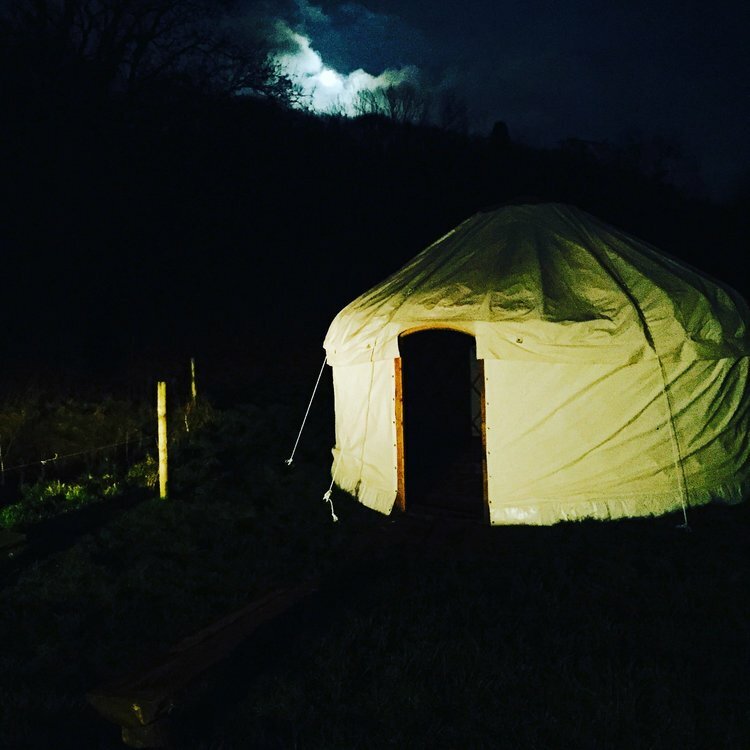 Last weekend we had a group come down and stay in a yurt in the valley. It was a beautiful winter weekend with a full moon at night and snow on the ground in the morning! The yurt kept us all incredibly cosy with a well stocked log burner on which all the food was cooked as well. 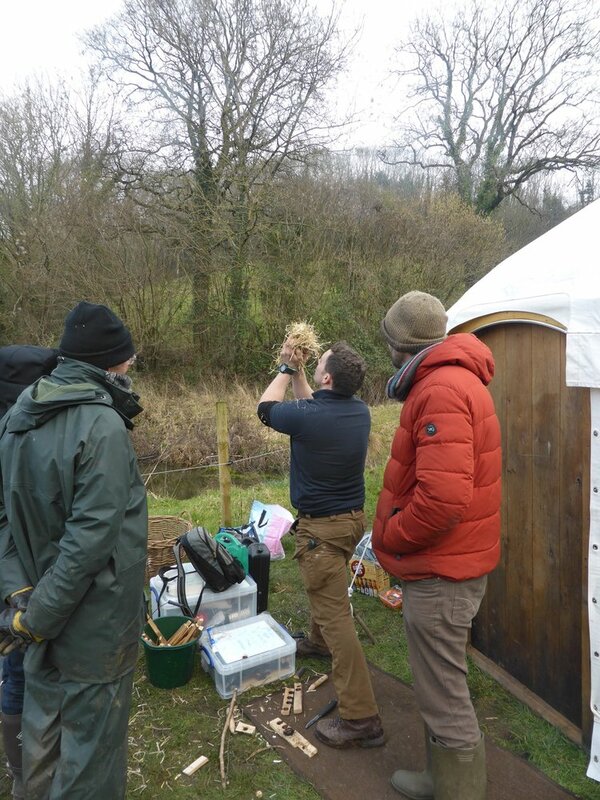 We had a lovely walk through the woods on Saturday and on Sunday Nick from Hidden Valley Bushcraft came and did a great day of bushcraft skills and woodland education.